If you take mileage as a deduction on your income tax return, the IRS audit tip below may help you. Many individuals will claim mileage as a non-reimbursed employee expense on Form 2106, or if self-employed, on a Schedule C, or the deduction may even be stated on another business income tax return. Most individuals know that to substantiate the mileage deduction they need to keep a mileage log stating where they drove, the total mileage and other information such as the business purpose for the travel. What many individuals may not be aware of is that the IRS may also request them to verify the total mileage driven on their vehicle with third party records. This issue is discussed below in greater detail. Recently, I was involved with an individual income tax audit with a client over multiple periods of 1040 Schedule C (self-employed) filings. The individual drove a decent amount in their business and had taken the mileage deduction on multiple vehicles that were used for business purposes. The individual had maintained mileage logs for each vehicle and properly claimed the deduction on their schedule C. During the audit, the IRS examiner requested that the individual obtain maintenance records to substantiate the total miles driven in each vehicle during the year. This request was not to produce a mileage log of business miles driven, but records from oil changes and other maintenance records to show and verify the total number of miles, personal, business and commuting, over the course of the year. For example, the examiner wanted to see the report from Grease Monkey stating the total mileage on the vehicle and be able to track and substantiate the mileage driven to see if the business miles claimed appeared reasonable and within the total mileage driven on the vehicle. After the above incident, it is apparent the IRS is not only requiring a mileage log, but some form of 3rd party document to verify that the miles claimed are in line with the actual miles driven. This being said, in addition to maintaining a mileage log, it is apparent that taxpayers taking the mileage deduction would be best served by maintaining all reports and maintenance records to verify their mileage. Remember this the next time you take your car to the shop for an oil change or any repair! It is probably best to even make a copy of the maintenance records and maintain the document with your mileage log and other tax related documents. Tell your mechanic to keep the receipt clean! 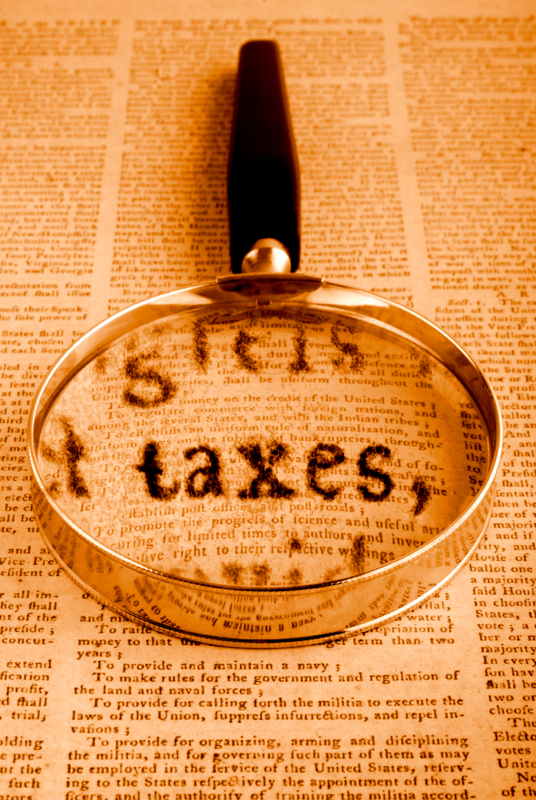 John McGuire is a tax attorney and business attorney at The McGuire Law Firm. Mr. McGuire’s practice focuses on tax issues before the IRS, tax planning, business transactions and tax implications to his individual and business clients.